A 98-year-old Jewish woman is set to regale an audience of Calgarians with stories from her extraordinary experience as a spy in Nazi Germany in the Second World War. Marthe Cohn had attempted to join the resistance after one of her sisters was sent to the Auschwitz concentration camp. Her offer to help was refused due to her diminutive stature but the French army soon realized her potential value as an undercover agent. She successfully secured information from sympathetic troops she encountered during her travels and the information was credited with helping end the war. Cohn was awarded medals for her bravery including the highest military honours of France and Germany. 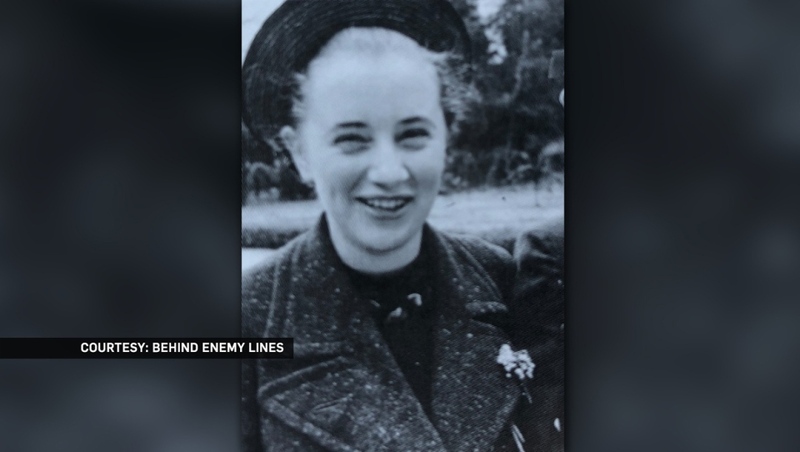 Her memoirs, ‘Behind Enemy Lines: The True Story of a French-Jewish Spy in Nazi Germany’, have been published and Cohn continues to travel the world sharing her experiences. Cohn is scheduled to speak at the Jack Singer Concert Hall at Arts Commons on Tuesday evening at 7:00 p.m.